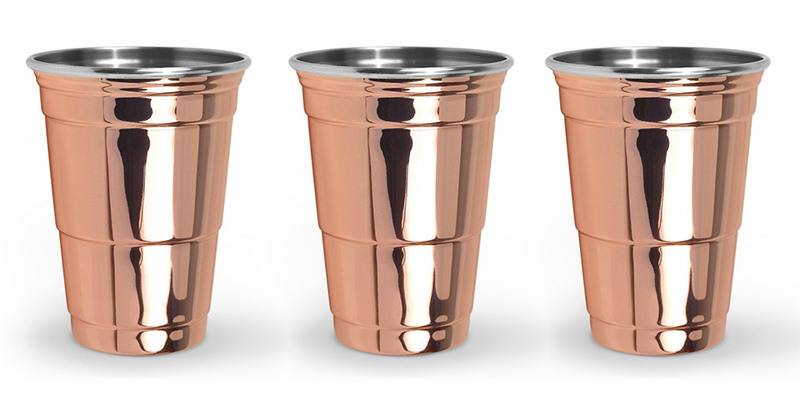 A cool spin on the classic Solo party cup, this 16oz. 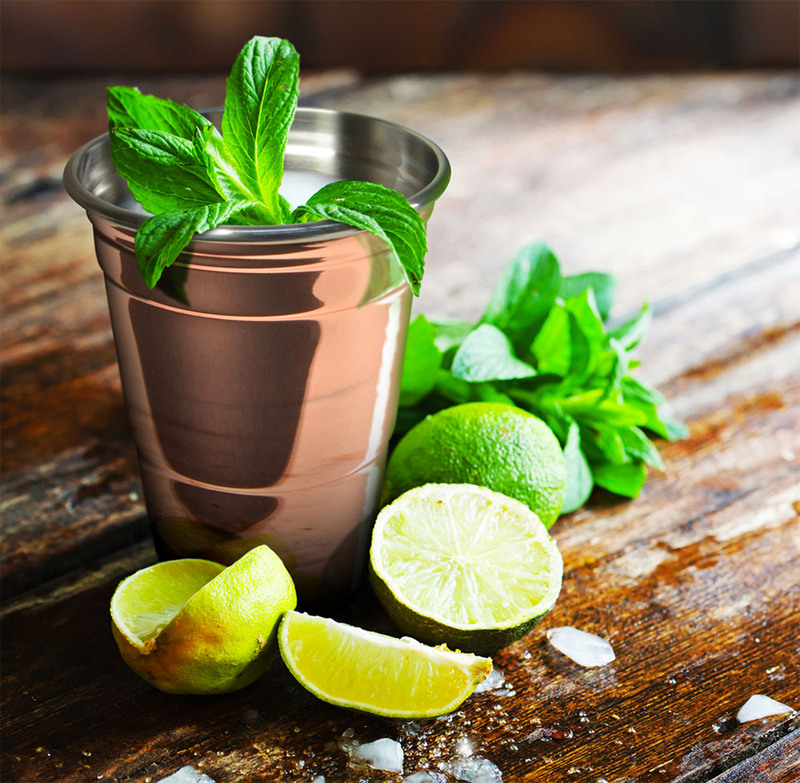 tumbler is perfect for jumbo size Moscow Mules and really any other beverage. It’s made from steel with a shiny copper plating. Available soon from Fred & Friends.